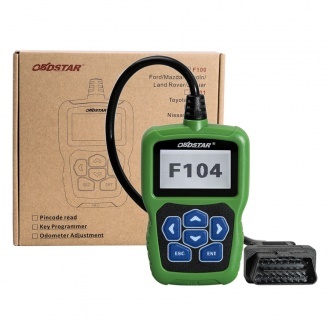 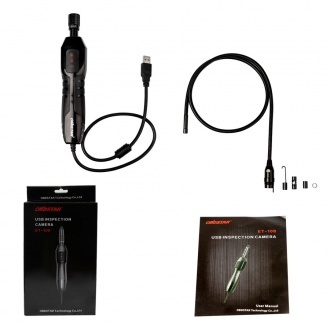 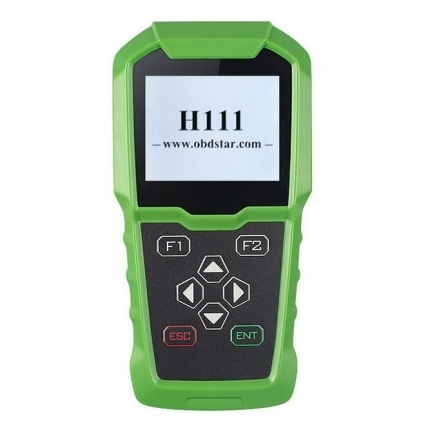 Description: OBDSTAR X300M is a most devoted and professional tool for odometer adjustment. 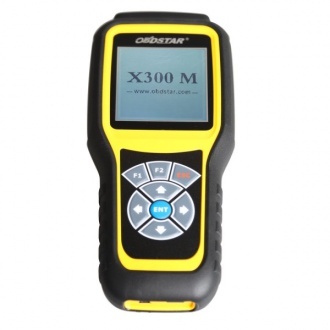 X300M system adopts ARM high speed chip to keep it running fast, stable and anti-jamming. 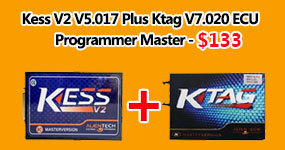 Upgrade via TF card at any moment. 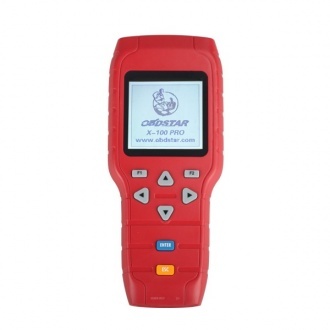 Description: OBDSTAR X300 PRO3 Key Master is a Hand-held Auto Key Programmer which covers Skp-900, OBDSTAR X100 Pro and X300 Pro function,supports Immobiliser + Odometer Adjustment +EEPROM/PIC+OBDII. 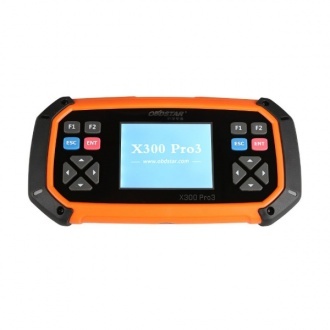 X300 PRO3 supports update online. 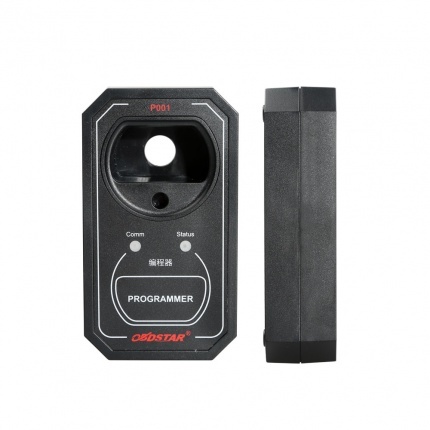 Description: F102 (Nissan/Infiniti Automatic Pin Code Reader) is appropriated for reading Pin Code,programming Auto Keys and Correcting Mileage of a part of Nissan/Infinite vehicles.It's easy to take away,and it's appearance is designed elaborately. 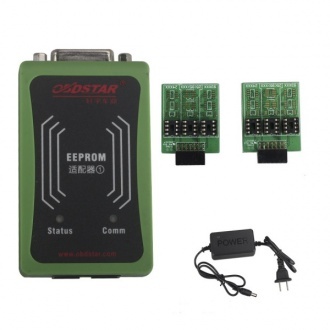 Description: OBDSTAR EEPROM Adapter For X-100 PRO X100 PRO Auto Key Programmer. 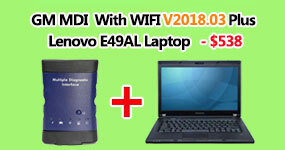 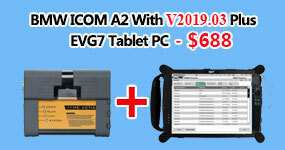 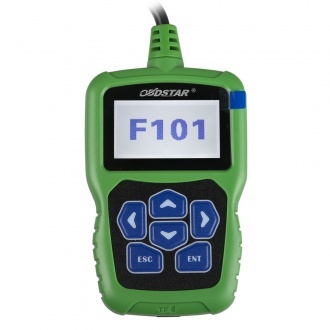 it must works together with OBDSTAR X100 PRO, can not work alone. 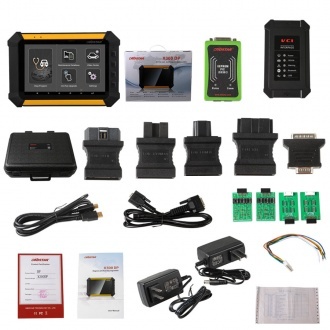 Description: OBDSTAR IMMO adapter for VW AUDI SKODA SEAT 4 & 5 GEN,it is working with OBDSTAR Key Master DP/ X300 DP/ DP PAD/ Key Master/ X300 Pro3/ X100 Pro. Description: OBDSTAR VAG-PRO is the professional hand-held car Immobilizer device for VW, AUDI, SKODA, SEAT vehicle, it support car remote programming and EPB Airbag setting funtion. 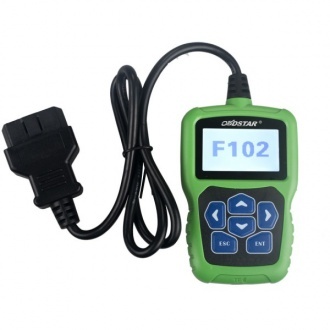 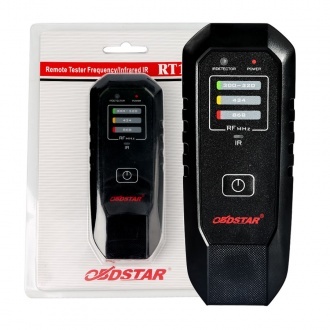 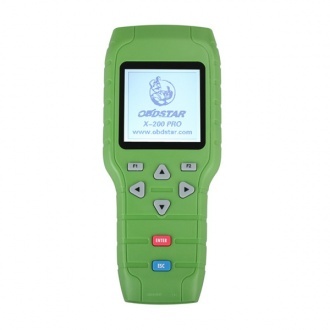 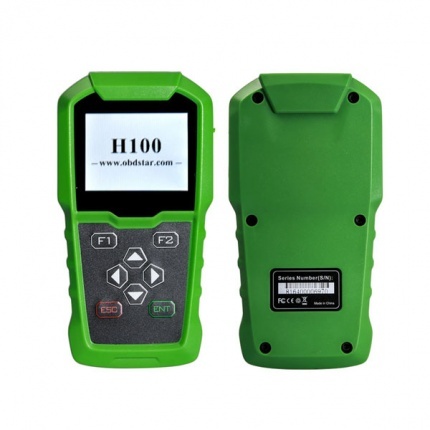 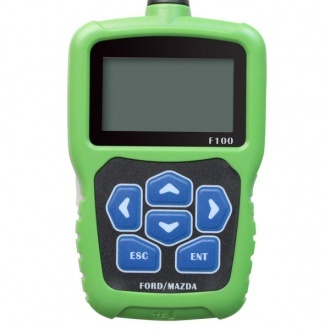 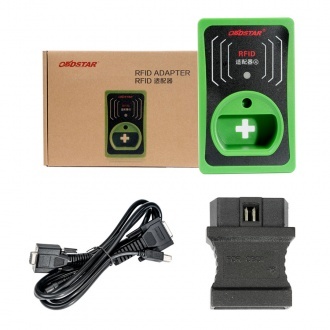 Description: OBDSTAR Remote Tester Frequency/Infrared IR RT100 is design to detect frequency as well as infrared to check if remote key working or not.